Click this link to access entire series. Time to take a slow, kind, methodical exploration of habits. Do you call habits by another term? 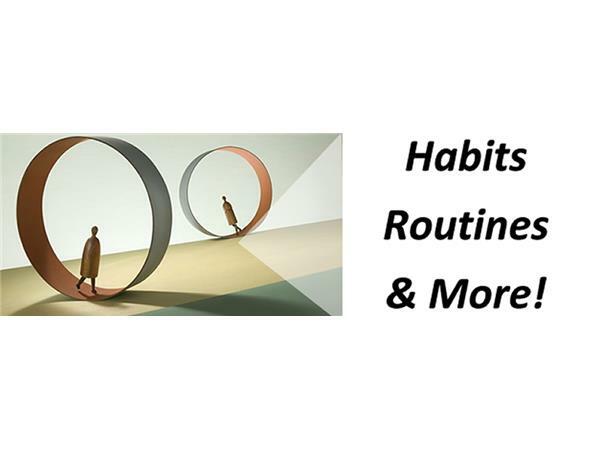 Routines, rituals or traditions? No matter the word, how we do things on a regular basis plays a critical role on our ability to learn, grow and know ourselves with ease and grace. What kinds of body routines are you aware of? How might they support or weaken your ability to allow change to happen – effortlessly? Listen in to learn ways we form or maintain physical habits. 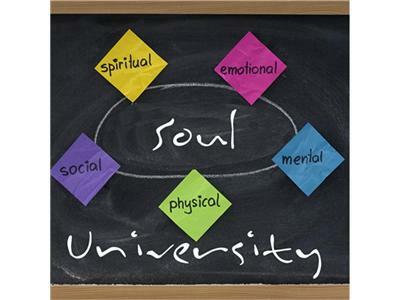 To access other Soul University classes as well as students, click to visit our online University - any time.